Tuscany Fields is a newer neighborhood located on Tylertown Rd. in the northern part of Clarksville and Montgomery County. It has some upscale homes that lend themselves to accommodate those seeking larger floor plans and nicer amenities. Several builders built homes in this subdivision giving a lot of variety in homes. Homes prices start near $200,000 and go up to the mid $200's in Tuscany Fields. As for location it is perfect for convenience and just 5 minutes to the Interstate at Exit 1 and to shopping and restaurants near Tiny Town Rd. 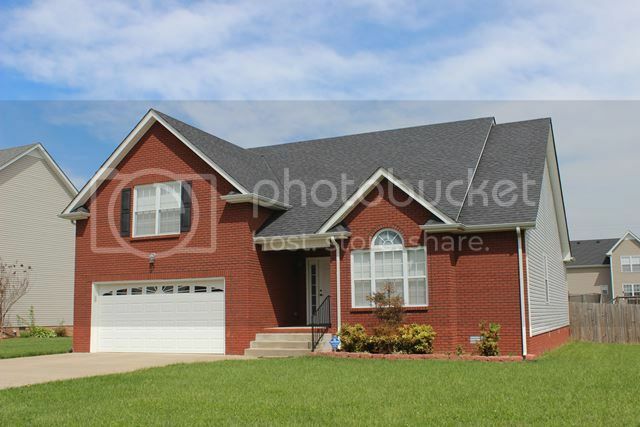 People that work on Ft. Campbell or that commute to Nashville find this an easy place to live. Tuscany Fields is located in the city limits and has city services. There is gas, city sewers and sidewalks available. Schools for the neighborhood are Oakland Elementary (one of the new schools in the county), Northeast Middle and Northeast High. Bus service is available for all 3 schools and you can check it out on the Clarksville Montgomery County School System website. 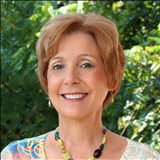 Home buyers like the good values they receive when buying a home in Tuscany Fields. 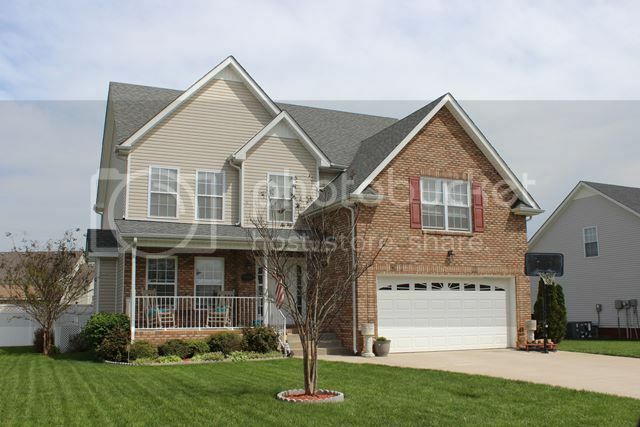 If you are searching for a spacious home in the North part of Clarksville, Tuscany Fields needs to be on your radar. Give me a call at 931-320-6730 and let's start your home search together. 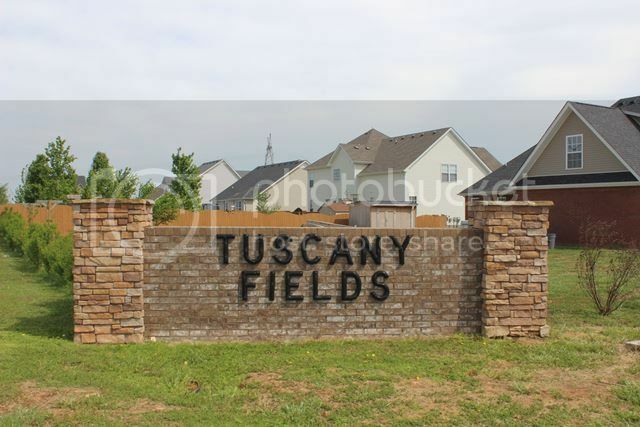 See all available Homes for Sale in Tuscany Fields Subdivision.